With the dropping temperatures and snow in our future it’s time to winterize our homes! DELMARVA- Winter is quickly approaching and with the threat of snow and ice this year, officials want to make sure you take the proper steps to ‘winterize’ your home. 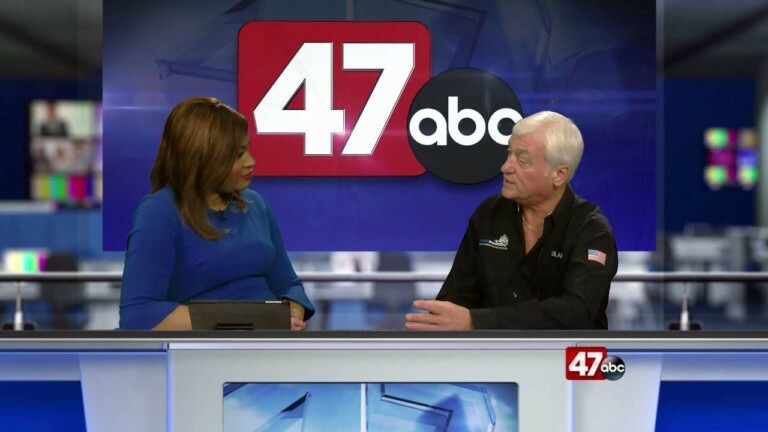 47 ABC’s Erica Murphy was joined by home improvement expert Blake McGrath to talk about how to prepare your home. -Decks: Remove dirt and debris regularly to prevent mildew. -Water: Evacuate Water Lines don’t just shut them off. -Lawn: Use pre-emergent during late winter months.